EACH MTU ONSITE ENERGY GENERATOR SET COMES WITH A HEAVY-DUTY COMMERCIAL BATTERY AND AN OPTIONAL BATTERY CHARGER. 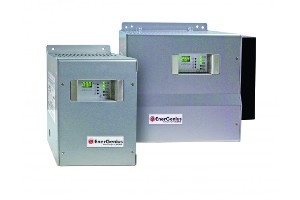 Lead acid batteries are standard with Nickel Cadmium (NiCd) batteries optional, and Automatic 3-stage battery chargers are available in 12V or 24V and operate using utility power. 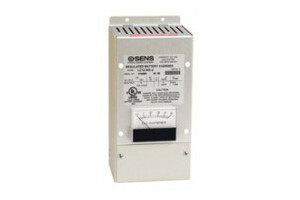 Dead batteries are the #1 reason that generators fail to start. 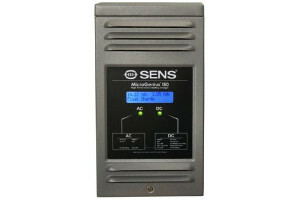 NFPA 110 calls for the inclusion of an automatic charger system that operates without any manual intervention. 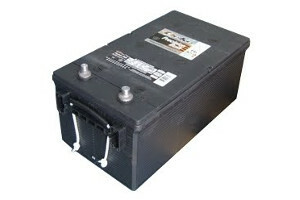 Batteries should be inspected regularly and replaced every 3 years for optimal reliability. 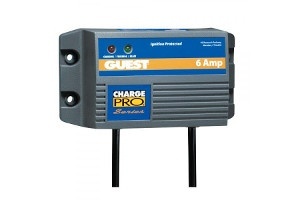 We recommend checking the battery weekly including checking the battery voltage and charge rate. 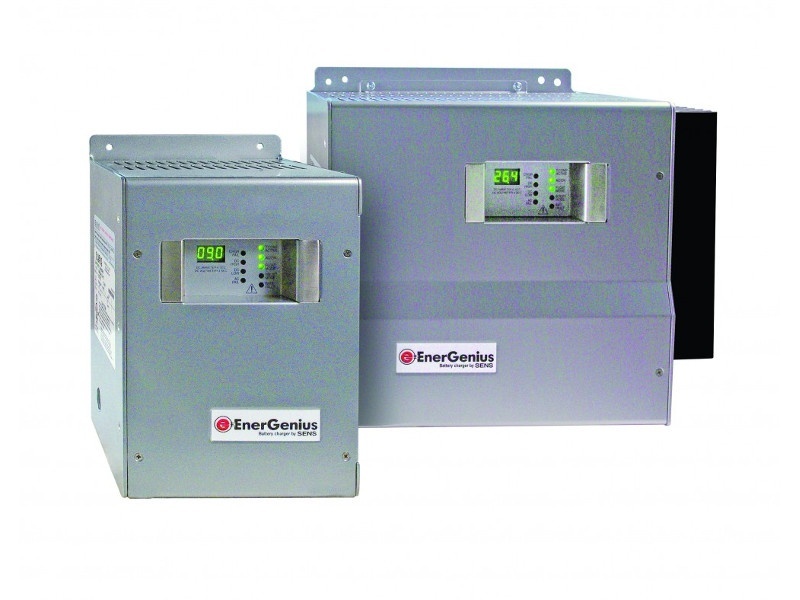 Curtis Engine offers replacement batteries and battery chargers to ensure that your power system starts when called upon.